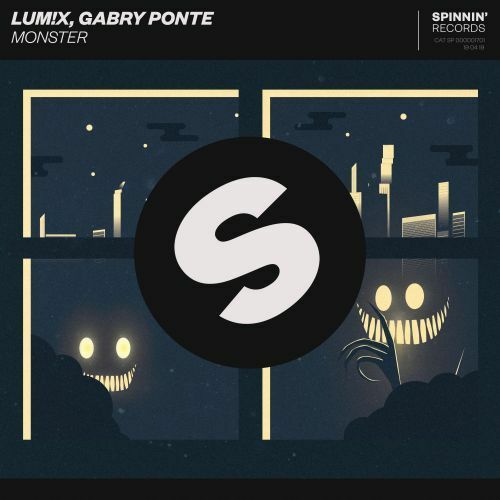 Austrian rising star LUM!X teams up with Gabry Ponte (known from the 1998 hit ‘Blue (Da Ba Dee)’ with his band Eiffel 65), for the powerful future bounce track ‘Monster’. This track sees him present lush vocal melodies before unleashing a sophisticated bassline, bursting of heavy beats, freaky synth chords and twisting sound effects. ‘Monster’ is a true DJ's favorite and a definite milestone for the Austrian artist currently making impressive steps to the top - out now on Spinnin' Records.